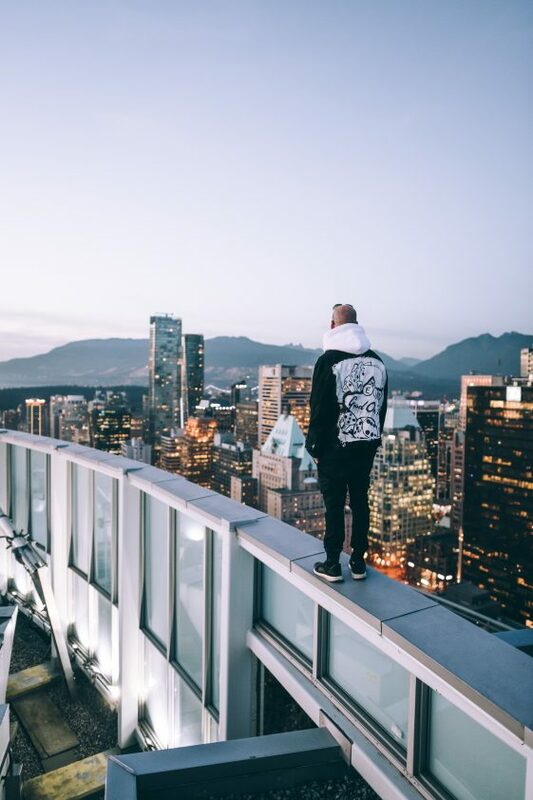 (February 1, 2019 – New York, New York) – Canadian DJ/producer Vanic releases his brand new single, “Good On Me” ft. Olivia Noelle today via Disruptor Records/Gold’N Retriever/RCA Records. “Good On Me” is produced, mixed and engineered by Vanic and marks his first official single since 2017’s “Staring At The Sun” ft. Clara Mae. Continuously touring, Vanic will hit the road in Canada for a 14 date tour this month with more dates in North America to be announced soon. Click here for more details. Over the last couple of years, Vanic has played major festivals including Coachella, Bonnaroo, Firefly, Shaky Beats, SXSW, EZoo, Made In America, Fashion Meeting Music Festival and many more.